“Roll up, roll up – it’s the first installment of Post&Parcel’s review of the year.” 2009 will be remembered as a difficult year for the mail and express industries as companies across the globe continued to battle the height of recession. But towards the end of the year, many businesses were beginning to see the green shoots of economic recovery. 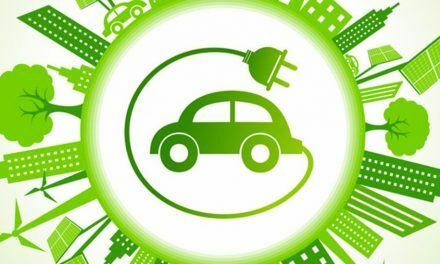 Furthermore, it was interesting to monitor developments across the sector as major organisations began to realise the full extent of the technological revolution – with the expansion of e-commerce and Internet-based products in full swing. The year began in similar vein to 2008 as businesses attempted to cut costs by reducing expenditure. The most notable service cut came in the US when DHL pulled out the domestic market in January – with the company now focusing entirely on international market from America. 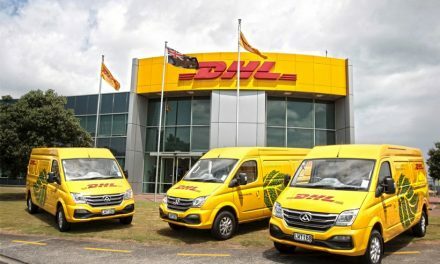 “This is the right move for our US Express operations given the current economic climate and for the long run,” said John Mullen, global CEO of DHL Express. 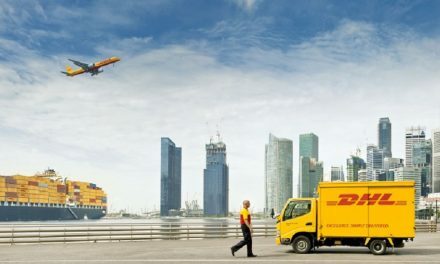 “Focusing our US Express efforts on what we do better than anyone else – international shipping – serves the best interests of our customers, employees and shareholders around the world.” In order to meet its financial goals, DHL US Express closed its US ground hubs and reduced the number of stations from 412 to 103. This resulted in an additional reduction of 9,500 US jobs at DHL Express on top of the approximately 5,400 positions already reduced since January 2008. These measures allowed DHL’s US Express business to reduce its operating costs from $5.4bn to under $1bn, a decrease of more than 80%. Across the border in France, postal workers at La Poste set an early trend by being the first in the industry to go on strike in 2009. Of course, this would not be the last industrial action taking place throughout the mail sector during the year as workers in the UK, Brazil and Australia followed. The action was in protest at the government’s economic policies and was designed to increase pressure on president Nicolas Sarkozy to take stronger measures against rising unemployment. 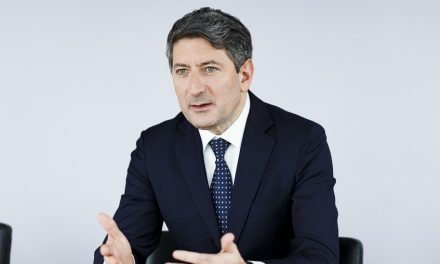 Staying in Europe, the Swiss government announced on 22 April that it would cut Swiss Post’s monopoly, reducing the weight of letters over which it had exclusive delivery rights to 50 grams from 100 grams. The new ruling, introduced on 1 July, put an estimated 25% of letter deliveries in Switzerland onto a competitive market, the government said in a statement. The move comes as part of a 2008 government plan to open up the letter market completely by 2012, and follows a 2006 reduction to 100 grams from 200 grams which weakened Swiss Post’s source of financing for its service. Pitney Bowes announced the opening of a new international mail services facility in the United Kingdom … Donald Brydon was appointed as chairman of the Royal Mail Group, succeeding Allan Leighton … Deutsche Post began selling its stake in Postbank, with Deutsche Bank acquiring 22.9% … Australia Post clocked up 200 years of service … Austrian Post announced that Anton Wais has resigned from his position as chairman and CEO … USPS marked out plans to close administrative offices, eliminate positions and offer early retirement packages in a bid to slash costs … Emirates Post opened its 100th Post Office. Stay tuned for the second installment of Post&Parcel’s review of the year tomorrow.